Yosef’s Farm offers state of the art new strawberry varieties. 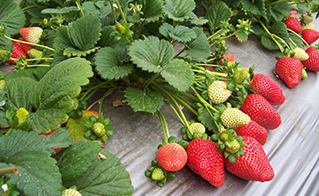 For over a decade, the company has specialized in strawberry cultivation and strawberry breeding for commercial use. 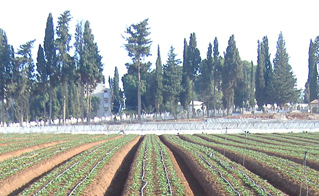 Yosef’s Farm has registered six new strawberry varieties: Rotemi, Shaked, Pink Perl, A-Dear, Aya 1 & Peles. Early-ripening cultivars, some of them are currently sold as premium varieties in the EU markets. Yosef’s Farm offers comprehensive project management and consulting for strawberry production, including nursery establishment, varieties matching and various cultivation-technology know-how. Yosef’s Farm makes a great effort on develop new strawberry varieties with unique characteristics, designed to meet different market needs. 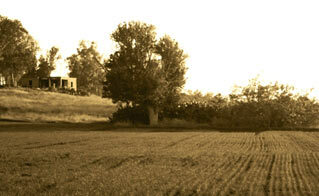 Yosef’s Farm has, with its innovative approach and by using advanced technology, successfully created unique varieties for their consumers.